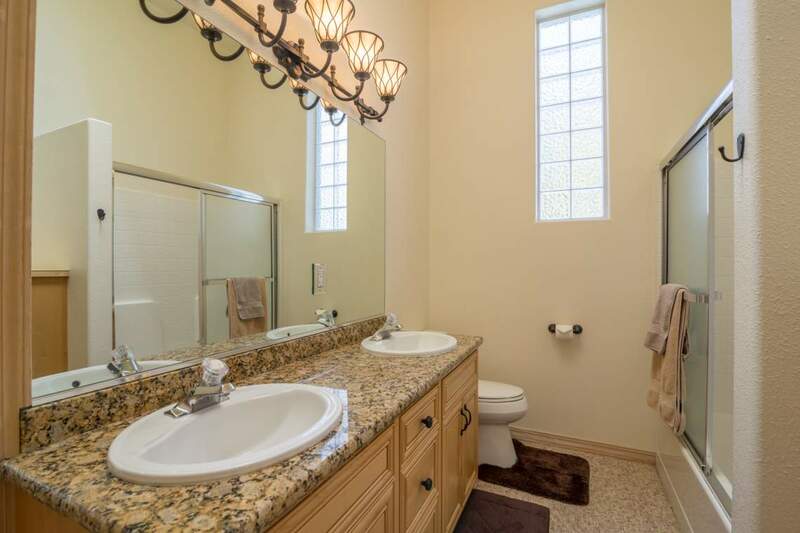 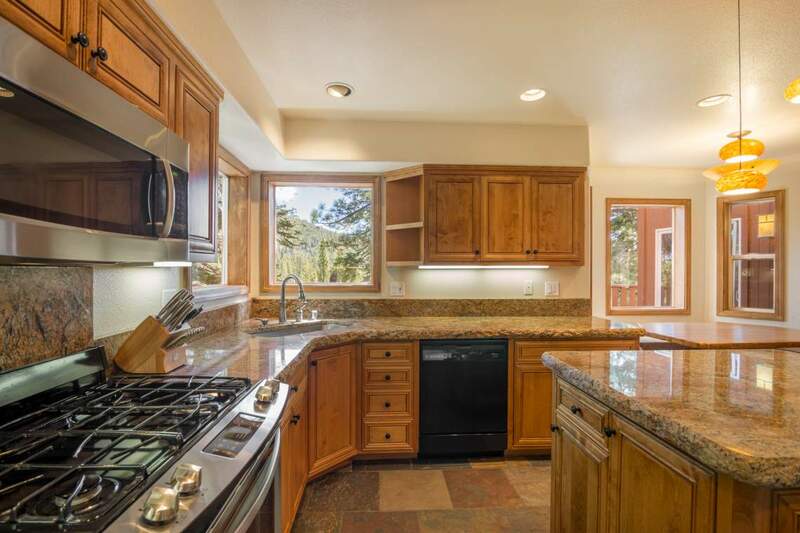 This home is in great condition including an updated kitchen. 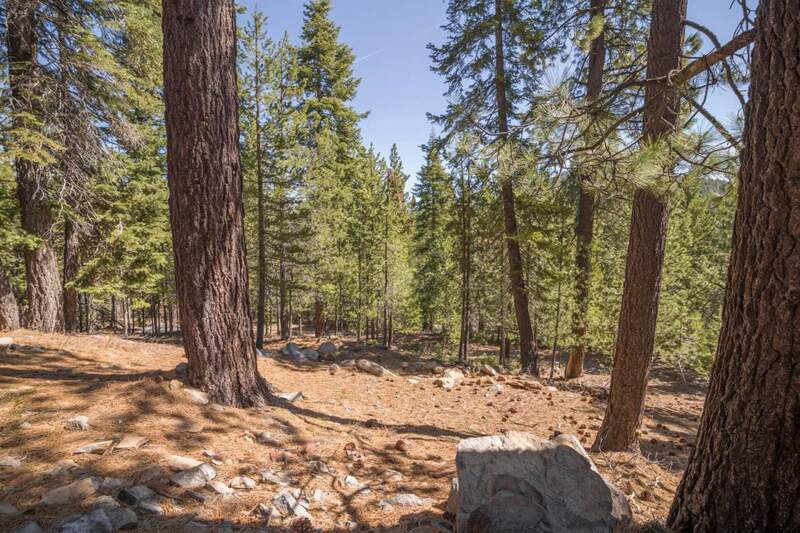 Located at the end of a quiet street, backing TD open space, trails and forest service land beyond that. 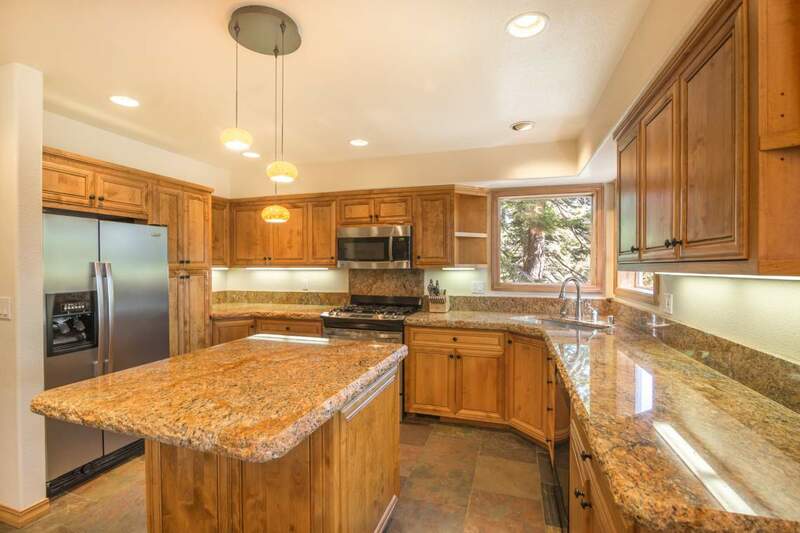 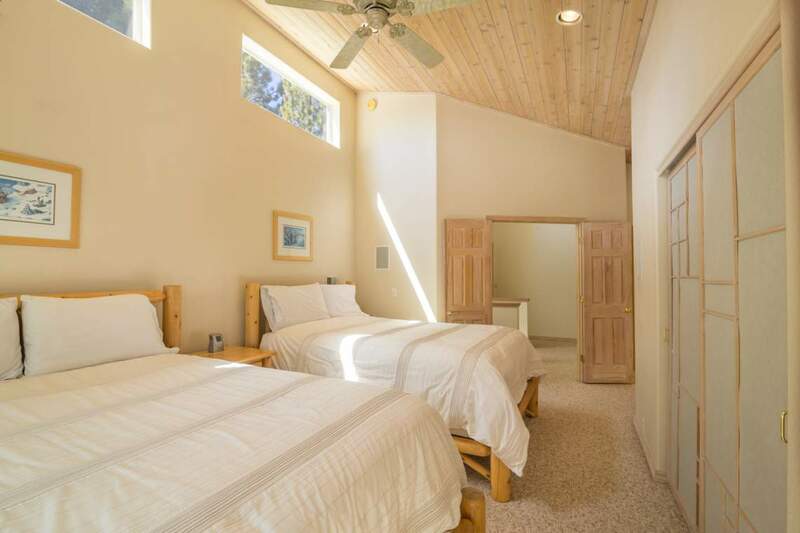 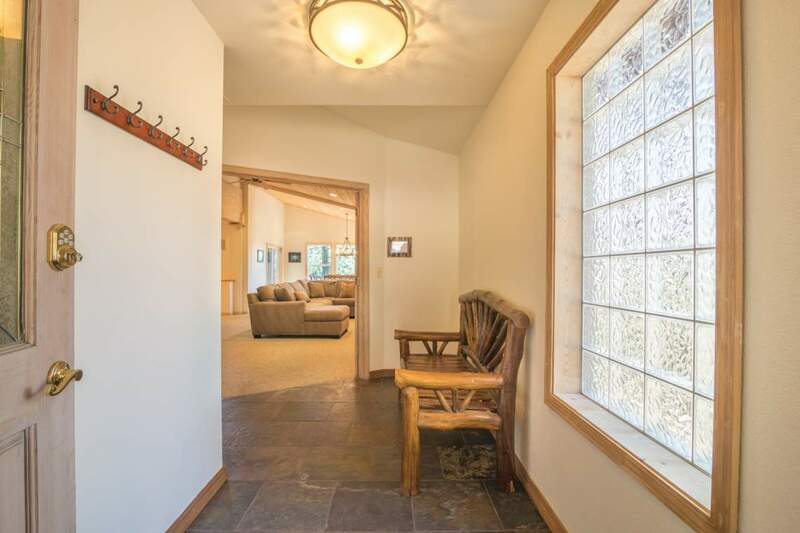 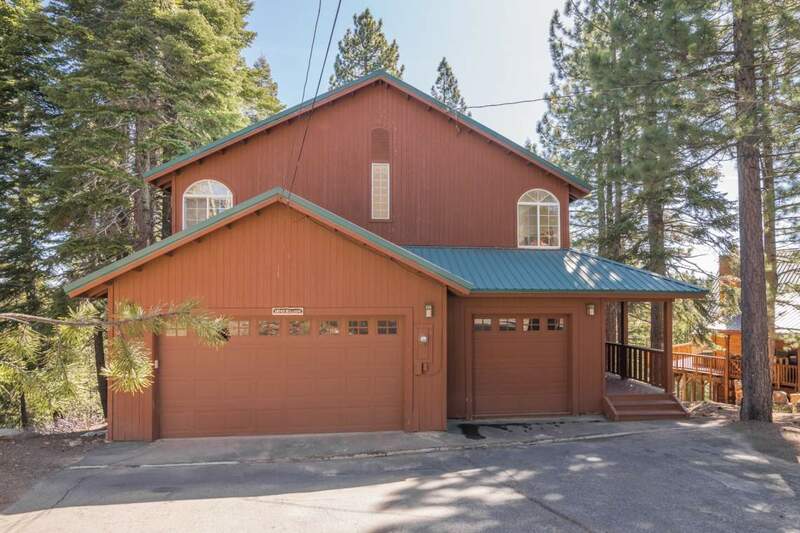 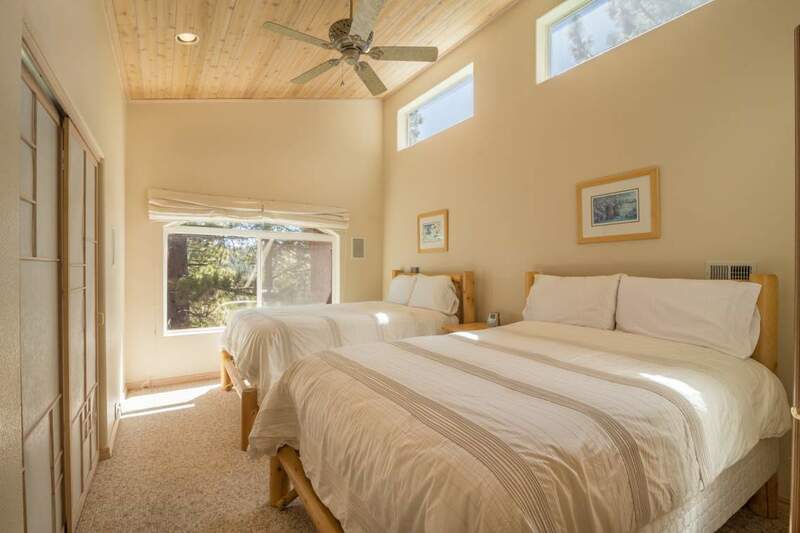 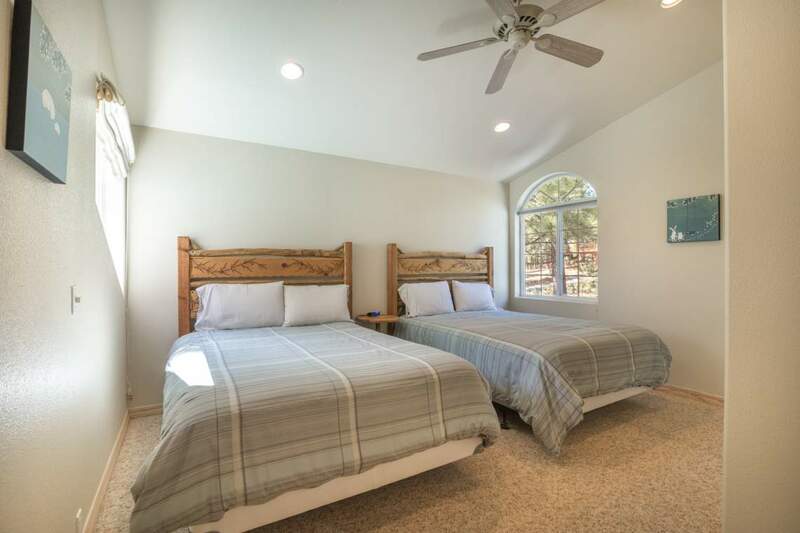 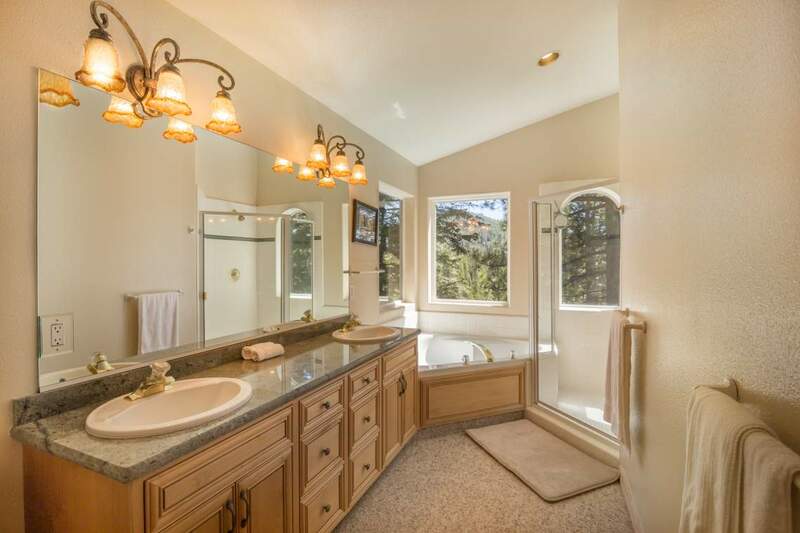 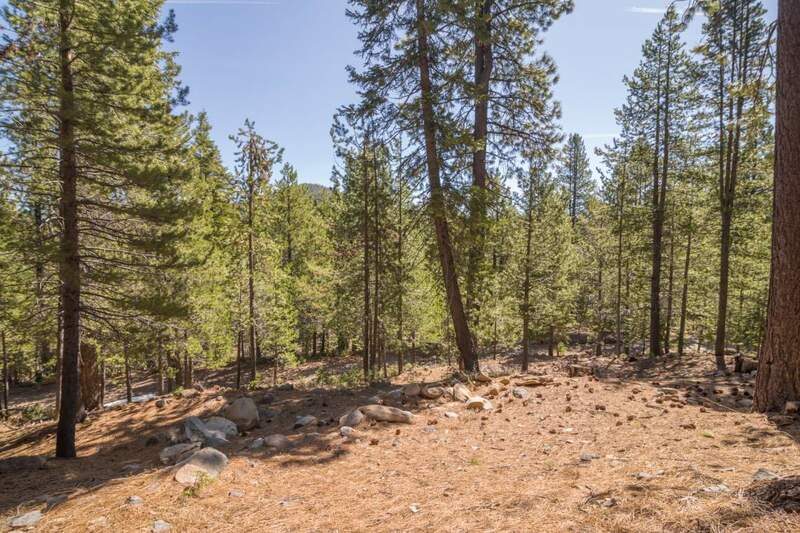 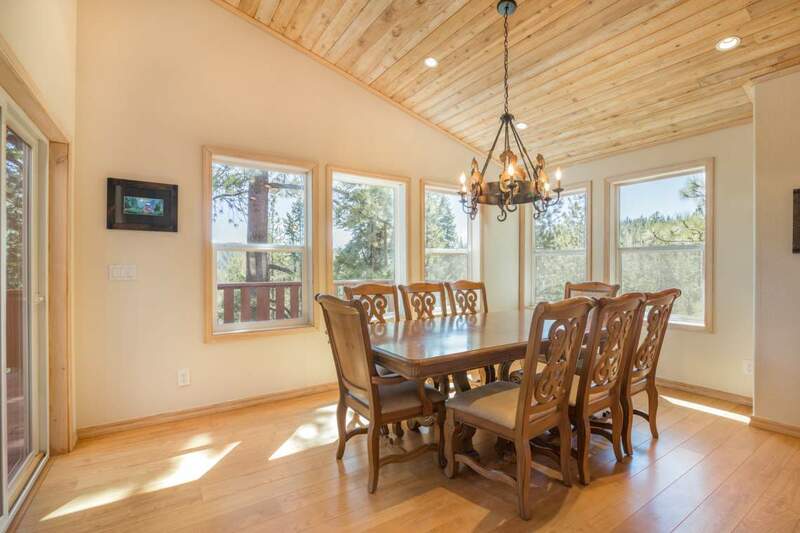 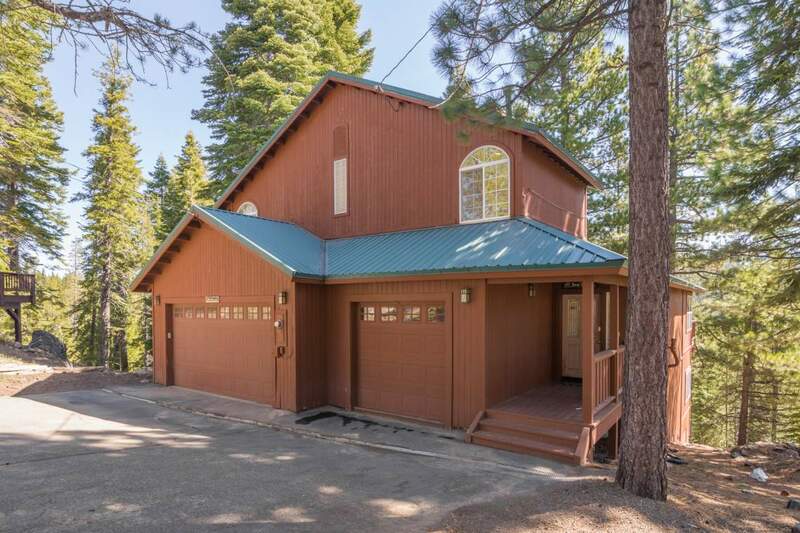 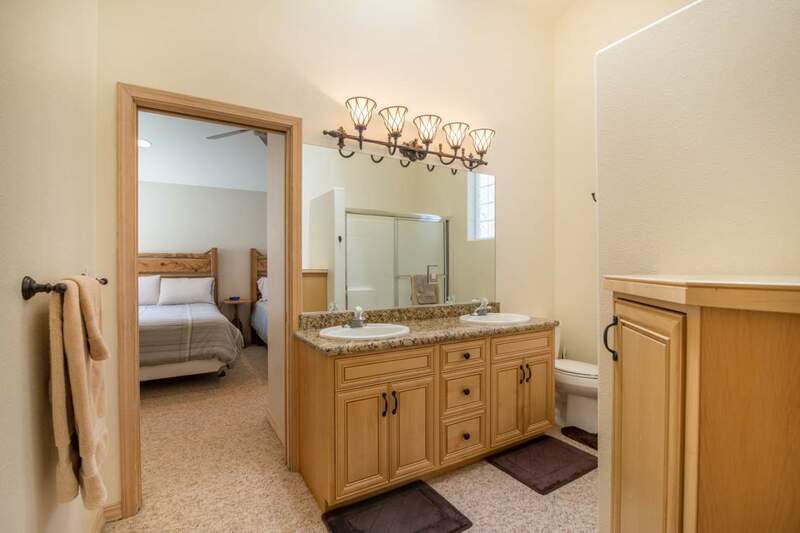 The forested setting is perfect density allowing sun, mountain views and great privacy. 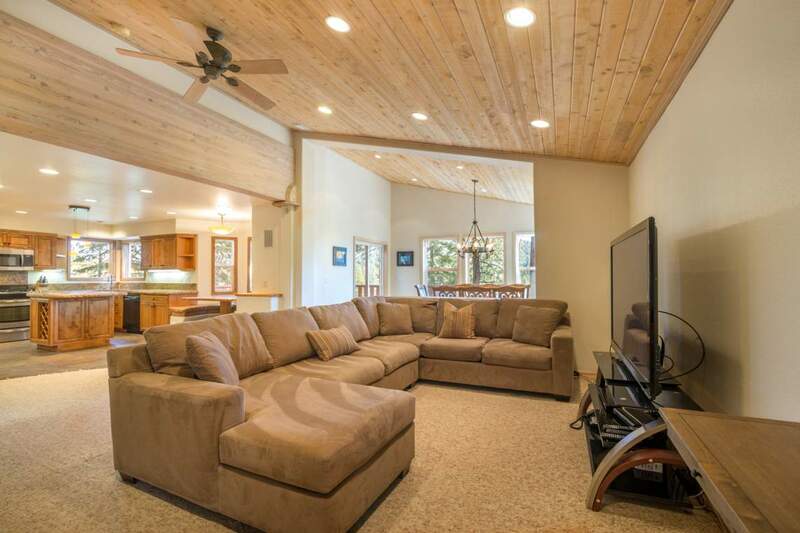 The layout allows plenty of space for everyone to spread out including open great room and a spacious family room on the lower level. 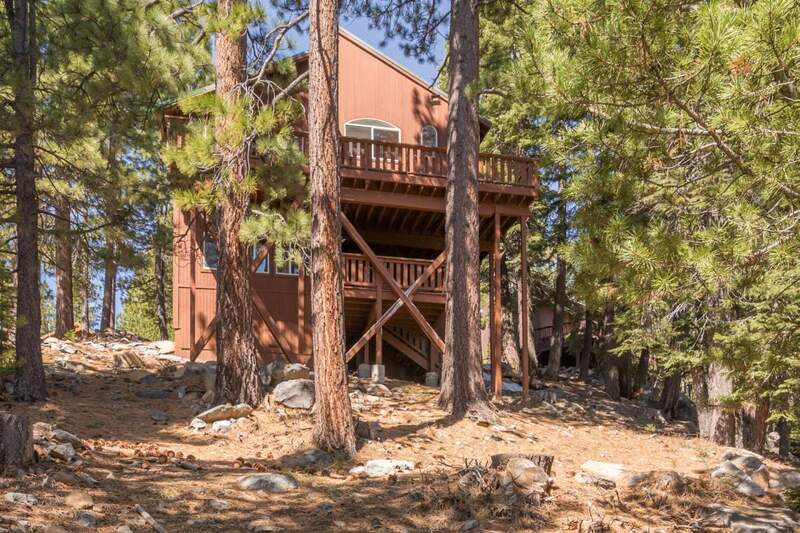 2 decks to enjoy the outdoors. 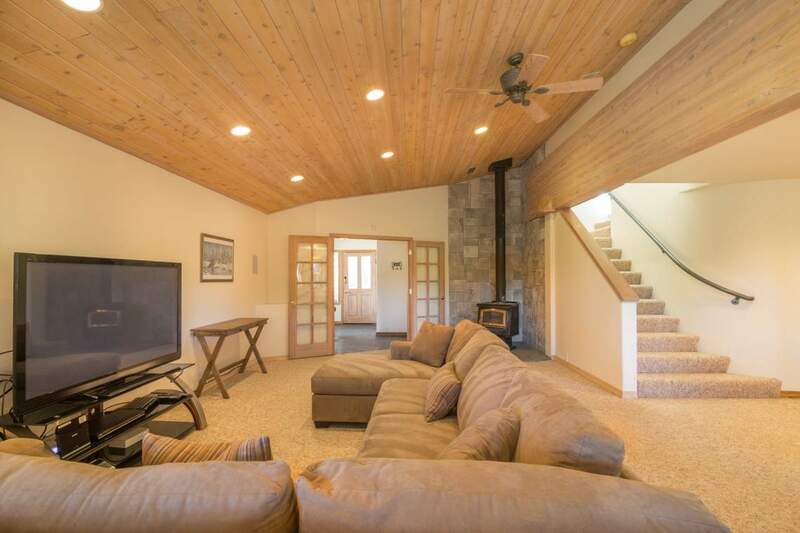 The 3 car garage and sauna are great bonus features. 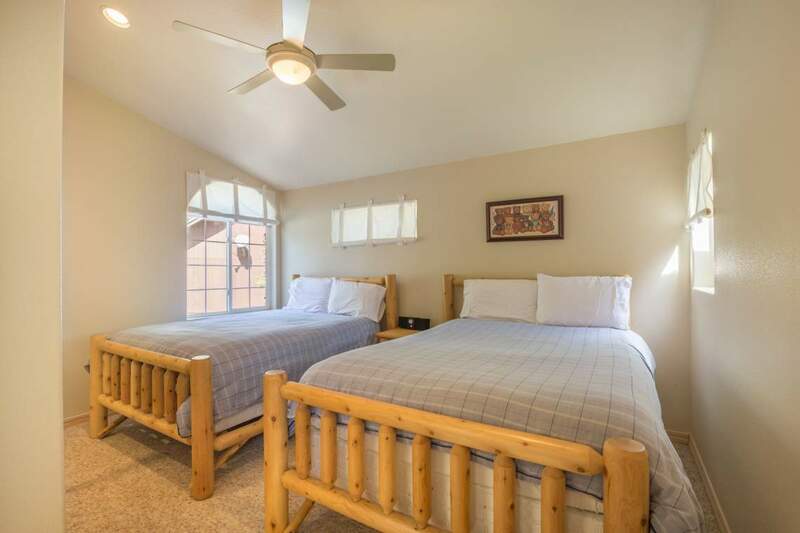 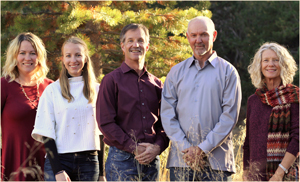 "Our experience with Matt and Lauren was exceptional and their professionalism was second to none. 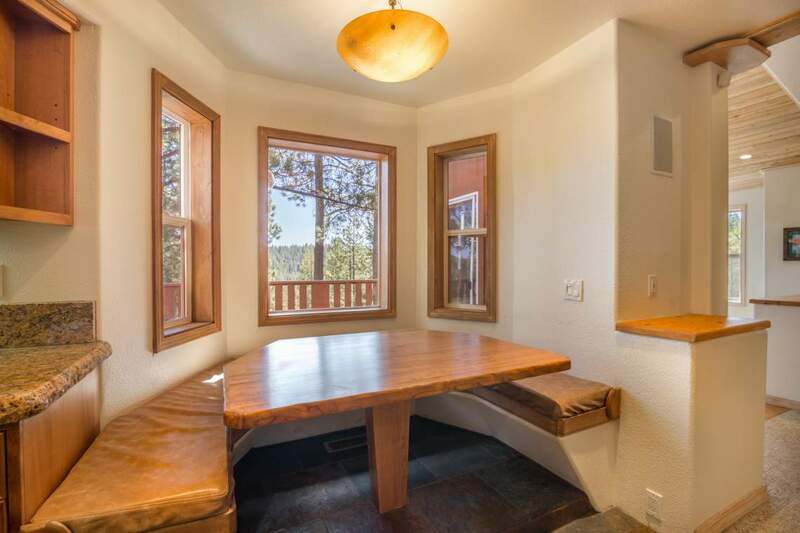 In listing our Tahoe Donner home for rent, their understanding... continued"